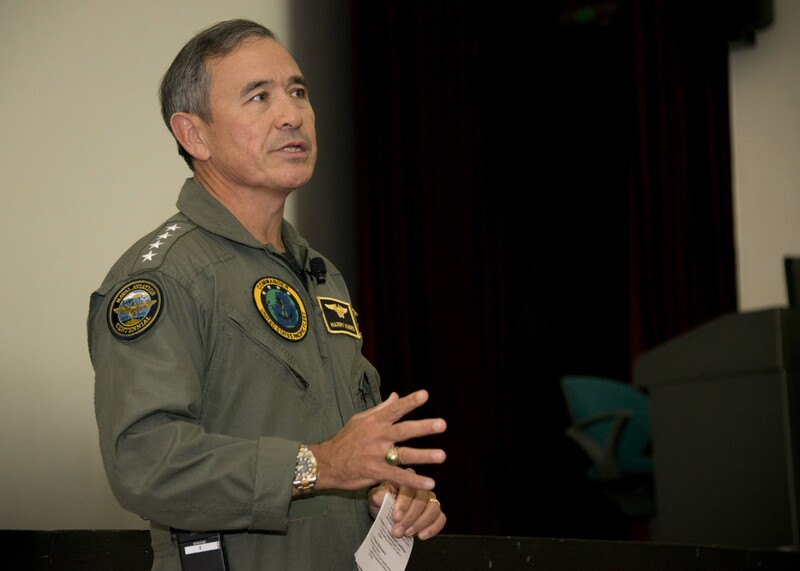 Incoming U.S. Pacific Command head Adm. Harry Harris slammed China’s claims in the South China Sea as “outrageous” and “preposterous” in a recent TIME Magazine interview. 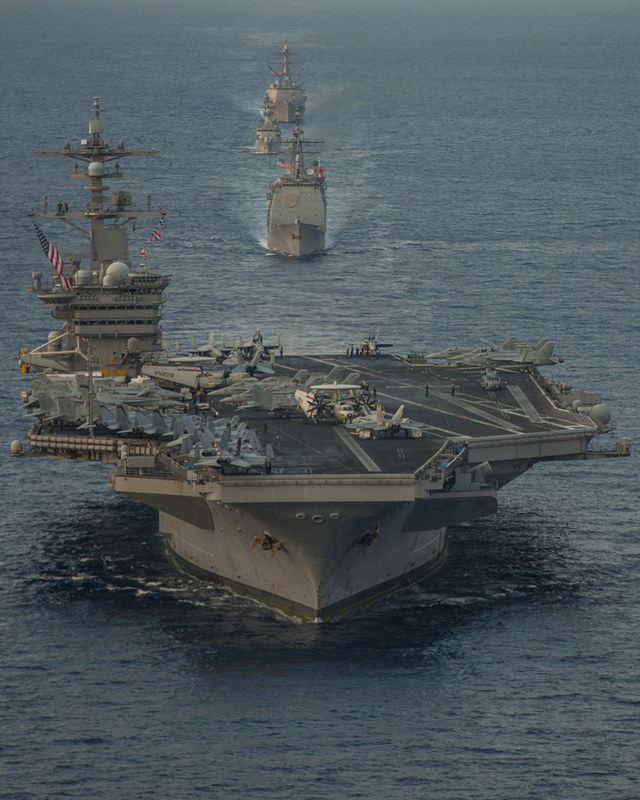 China has established a pattern of deliberately provocative actions in recent months and has been unclear about its claims to vast swathes of the South China Sea, Harris said, accusing China of destabilizing the region. “I have been critical of China for a pattern of provocative actions that they’ve begun in the recent past. Like unilaterally declaring an air-defense identification zone over the East China Sea, parking a mobile oil platform off the Vietnam coast, and their lack of clarity on their outrageous claim — preposterous claim, really — to 90% of the South China Sea,” Harris told Time. Harris also accused China of building the islands for military purposes, though China has played down the planned military uses of the islands. “They have manufactured land there at a staggering pace just in the last months. They’ve created about 2,000 acres of these man-made islands,” Harris said. “That’s equivalent to about 1,500 football fields, if I get my math right, and they’re still going. You can read Harris’s full interview here.